The Best village in East Devon by far... well, we think so anyway ! 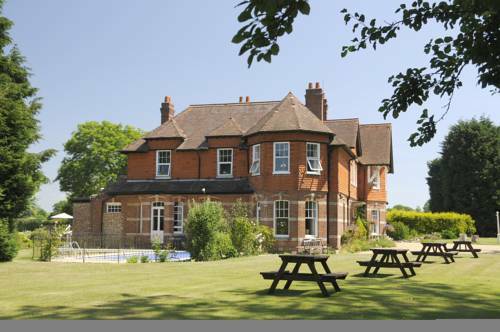 The Dower House was built by Sir Francis Peek around 1880 and retains all the character of a Victorian country home combined with modern luxury. Neil and Rosemary invite you to lose yourself in this perfect country retreat with all the charms and attractions of Lyme Regis only minutes away. Have you read the Uplyme Forum today ? Uplyme is a lively and young-spirited village, with many great amenities for locals and visitors including the school, post office, church, village pub, village hall events and several fantastic walks through beautiful Devon countryside. Red a Kite sighting in Rocombe. The Uplyme debate currently has 899 topics with 2997 contributions.We have 457 members, 24 are on line at the moment. 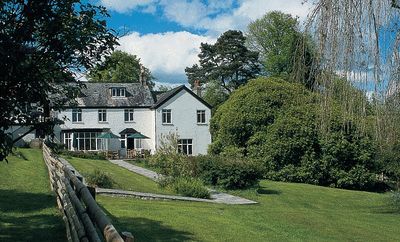 Fingle Bed and Breakfast is set in beautiful surroundings in the heart of the village and offers comfortable bed and breakfast catering for couples looking for a peaceful and relaxing break. Hook Farm caravan and Camping Park has over 6 acres of camping space. Being away from the main road and tucked away in a valley, designated an Area of Outstanding Natural Beauty, Hook Farm is a hidden gem. 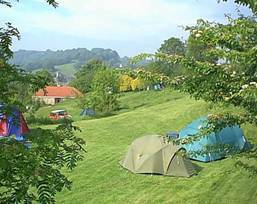 Cannington Farm also offers excellent camping facilities in a very peaceful setting by the old viaduct. Harcombe House Enjoying a truly tranquil position in the village of Harcombe Bottom, between the village of Uplyme and the popular resort of Lyme Regis, Harcombe House offers a variety of accommodation to suit all tastes, requirements and budgets. Old Orchard is a detached, centrally heated cottage conveniently close to the village amenities, which is well furnished and equipped. There is a delightful sitting room with a stereo and TV, and a coal effect enclosed stove. A short walk away, Lyme Regis, (part of UNESCO's recently announced 'World Heritage Site' Jurassic Coast), offers seaside activities including sailing, motor boating, waterskiing, fishing, bathing, cinema, theatre, golf, museum, fossil hunting and several great restaurants and pubs.